Hello everyone! Things have been jumping around here at Worthing Court since the last time it was my turn to host The Scoop. My home is all ready for fall and we’ve even started on the makeover of our offce – so excited to get going with that! Did you know that I have a Reader Appreciation Giveaway each and every month? 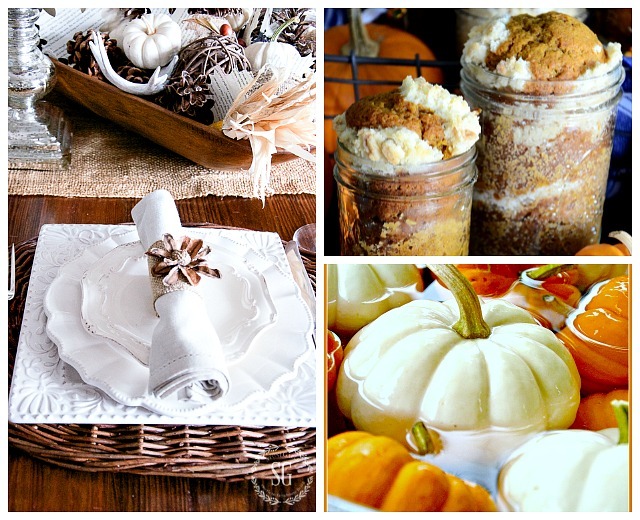 This month it’s for a $100 Pottery Barn gift card! Couldn’t you use a little boost to your wallet to help with holiday decorating and gift giving? Entry couldn’t be any easier – all you need to do is leave a comment on ANY blog post and you’re automatically entered! CLICK HERE TO READ MORE ABOUT THE GIVEAWAY. Take a look at what your hosts have been up to! A few features from last week’s party! 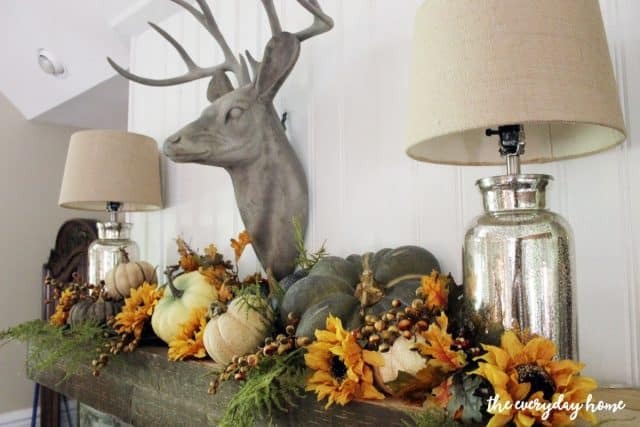 Not only did The Everyday Home create a gorgeous Rustic Fall Mantel, Barb gave it a complete makeover by covering up the brick with vertical shiplap! 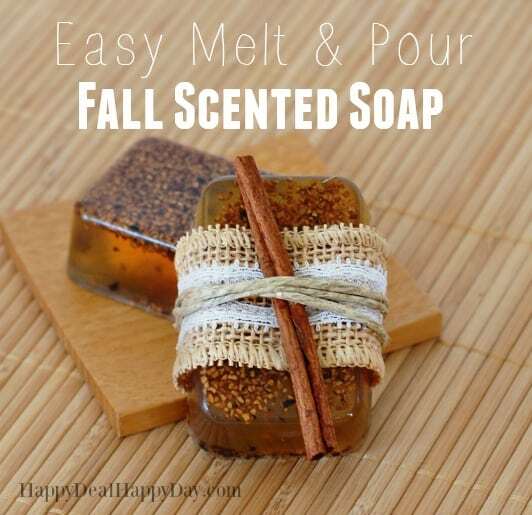 Happy Deal – Happy Day shared how to make Easy Melt and Pour Fall Scented Soap. This looks good enough to eat! 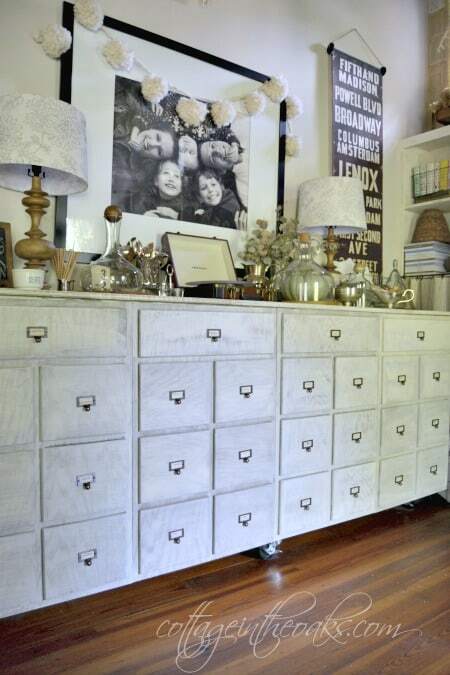 Duane from Cottage In The Oaks spent $300 instead of $10,000 by making her own Vintage Card Catalog Sideboard! Dawn from Creative Cain Cabin has fabulous a Ticking Stripe Quilt. 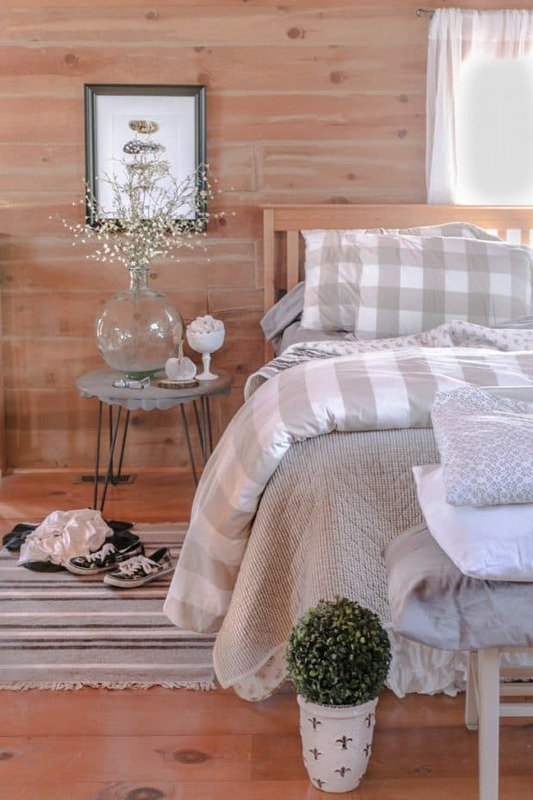 Love the look of all of the patterns of bedding that she has mixed together! 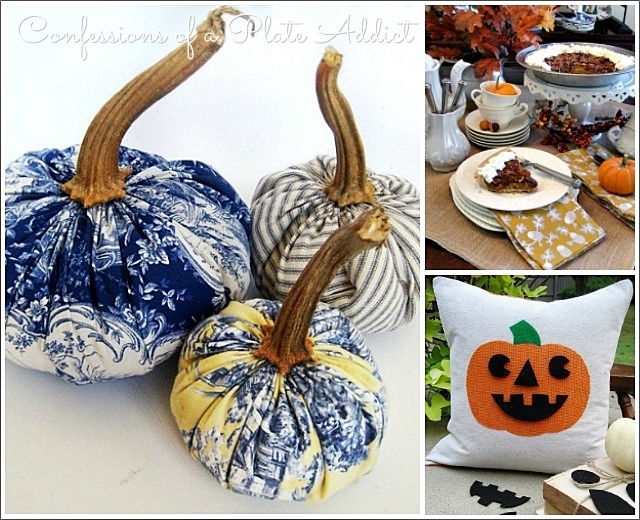 Tis the season for pumpkin everything – right? 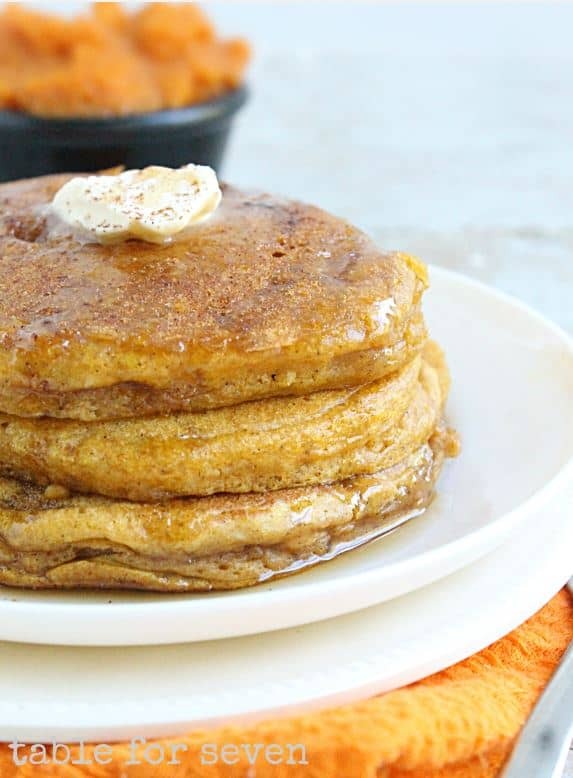 I’ll take an order of these Pumpkin Pancakes from Table For Seven! Now we’re ready to see what you’ve been up to! Great features and great giveaways! 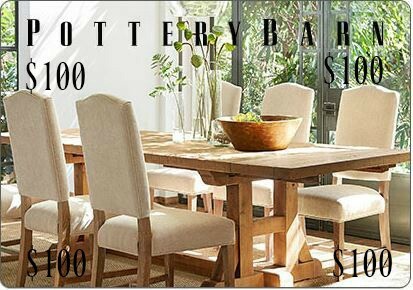 I could live in a Pottery Barn store! Thanks for hosting and enjoy your week! Love your inspiring features each week. Thank you for being such a gracious hostess. Love your pics on Instagram! Love your blog, thank you! So, so many ideas you share. I love it! Wow, love your blog! So happy to have found it! 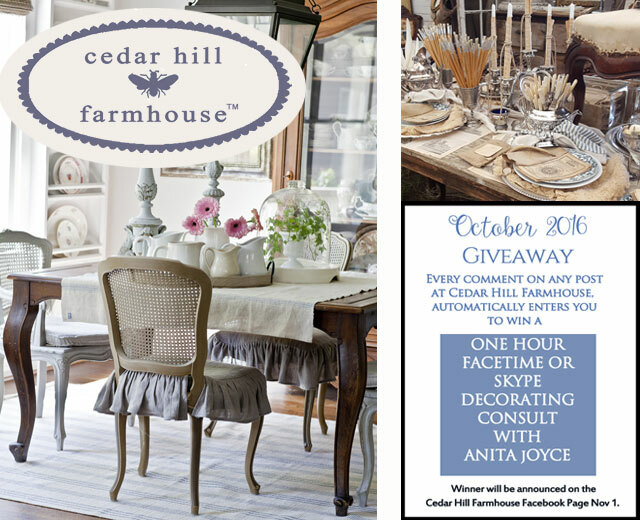 Would love to win the gift certificate as I’m doing a major remodel! Love all the blogs and The Scoop. Thanks for the giveaway opportunity! I’m still loving the cage things in your front porch urns! Went to my local At Home, and they only had 1! I was not a happy camper. Guess I’ll just keep on lovin’ yours! 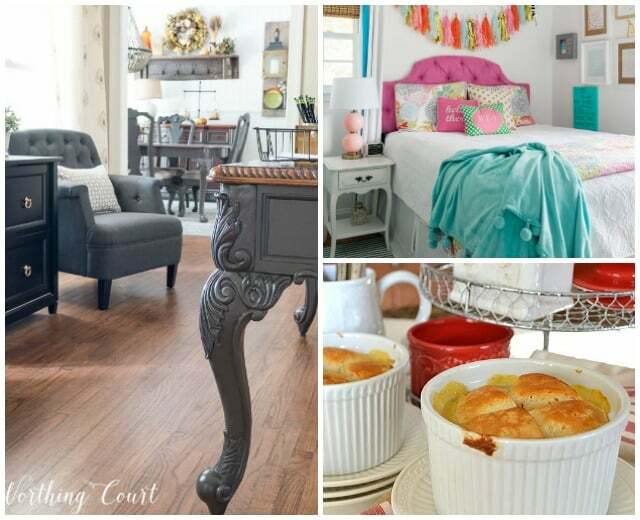 I so enjoy reading your blog and looking at your decor ideas. I also really enjoy Pottery Barn! Thank you for featuring my neutral bedroom. I just started linking up to parties again and forgot how much fun they are to see my work featured and look through all the fantastic links. There’s so many unique and creative ideas out there and having them all in one place is so enjoyable. I can just sit back and click away until I find something new and interesting. Thanks again and have a wonderful rest of your week. 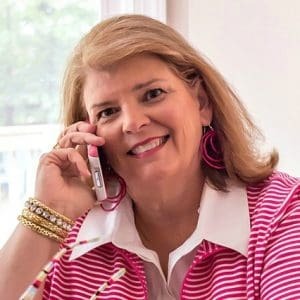 Love the new pic of you and the phone. Wow, all these links a so fun! Thanks for hosting!